You cannot learn and master any language without first knowing its alphabets and grammar. Likewise, you cannot learn and master equity investing until you have learnt its alphabets and grammar. 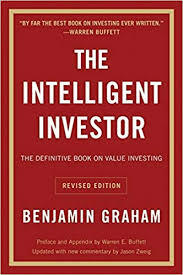 And, I sincerely believe that the best resource to do so is the book The Intelligent Investor by Benjamin Graham, updated with new commentary by Jason Zwieg. In the words of Warren Buffett, this is "by far the best book about investing ever written". In fact, he adds that "For me, Ben Graham was far more than an author or a teacher. More than any other man except my father, he influenced my life." And, his success mantra to becoming one of the richest men on earth is the principle of Value Investing pioneered by Benjamin Graham. The philosophy of investing proposed in this book is timeless. Therefore, I make it a point to revisit and read it at least once every year. This ensures that I don't forget the fundamentals. But, more importantly, it gives me new insights to practically apply them in my day-to-day investment decisions. In continuation to the wisdom distilled from the book in my blog '12 Simple Lessons to Learn from Warren Buffett', I now list down the FOUR core principles, as noted by Jason Zweig in his introduction to the book. a. 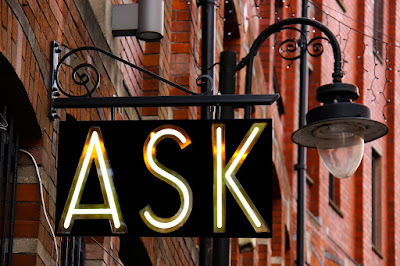 A stock is not just a ticker symbol; it is an ownership interest in an actual business. b. Market is a pendulum that swings from 'unsustainable optimism' to 'unjustified pessimism'. The intelligent investor is the realist who sells to optimists and buys from pessimists. c. No matter how careful you are, the one risk no investor can ever eliminate is the risk of being wrong. By insisting on Graham's 'Margin of Safety' you can minimize the odds of error. d. By developing your discipline and courage, you can refuse to let other people's mood swings govern your financial destiny. 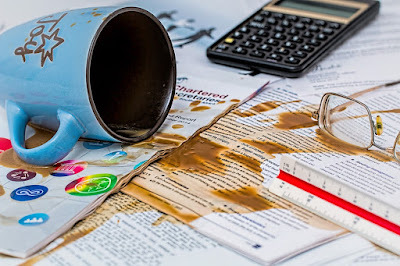 As Warren Buffett rightly concludes "To invest successfully does not require a stratospheric IQ, unusual business insights or insider information. What's needed is a sound intellectual framework for making decisions and the ability to keep emotions from corroding that framework. This book precisely and clearly prescribes the proper framework. You must supply the emotional discipline." Buying stocks without reading The Intelligent Investor is like driving blindfolded on a busy road... you are only a second away from disaster. Besides, I have always argued that our objective should be to become an Intelligent Investor... becoming the best investor in the world is not our aim. Most Important: This book is not just for equity investors. It also covers fixed-income products (such as bonds, debentures, deposits etc.) and mutual funds. In fact, many of its principles can be applied in general and in many varied areas. Trust me, this is the "best investment" you will ever make.